Pressure Cooker Rockin’ Hot Sauce is a blend of fresh hot peppers, with some sweetness and smoky and garlicky undertones. 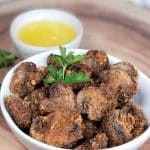 Here is a great way to spice up all your Vegan and non Vegan dishes! 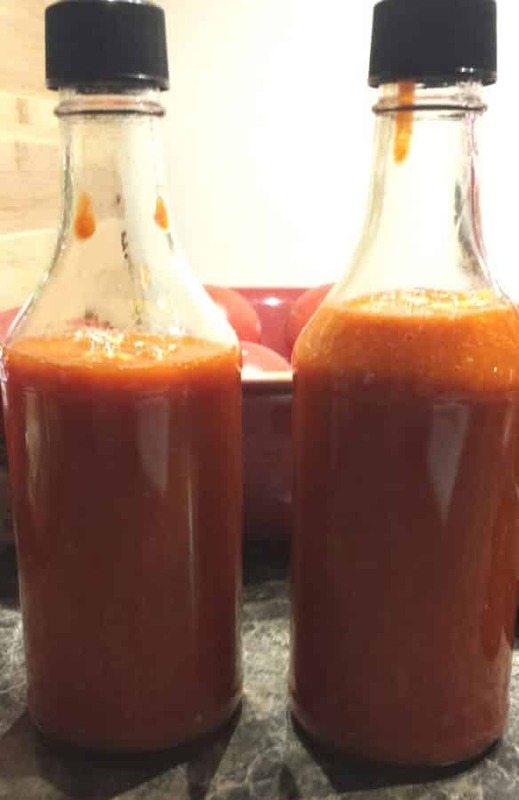 Homemade Hot Pepper Sauce cooked right in your Pressure Cooker in just ONE minute! 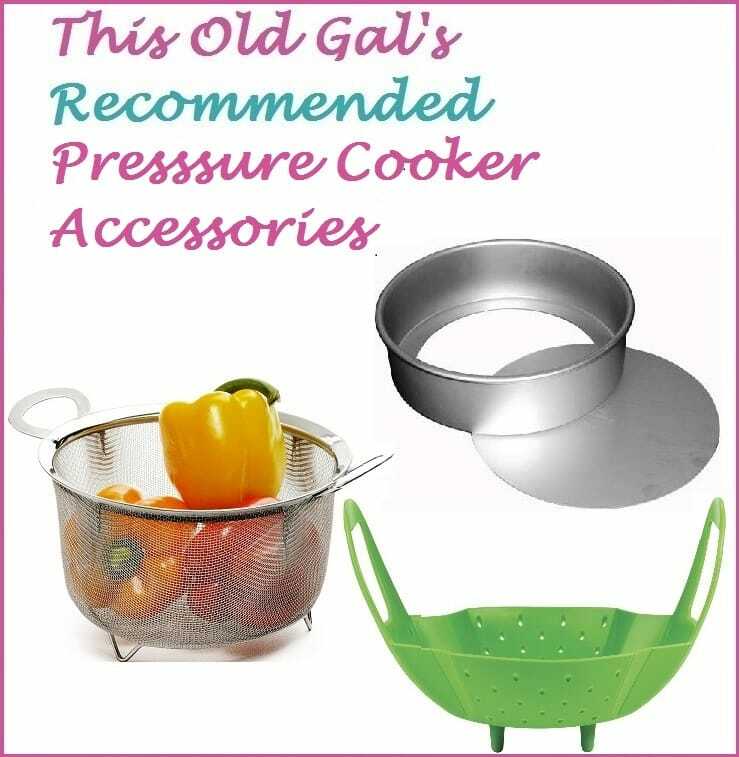 I will be featuring a series of Vegan Pressure Cooker Recipes by Cheryl Roy Munn, on my Blog. Cheryl says that using her Pressure Cooker Rockin’ Hot Sauce, adds another layer of flavor and spices up dishes that might be mild. 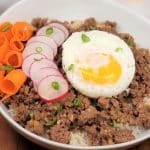 Cheryl likes to create mild dishes so that her family and friends can enjoy them. Not everyone enjoys spicy food. 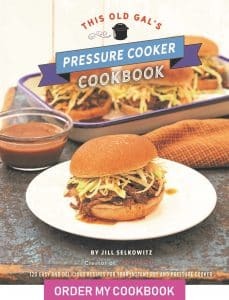 With her Pressure Cooker Rockin’ Hot Sauce recipe, it allows her family and friends to customize the “heat” of their individual plates. Make sure you use gloves and a very sharp knife. You do not want to touch hot peppers when cutting them and a sharp knife helps to keep the juice from spraying when cutting. 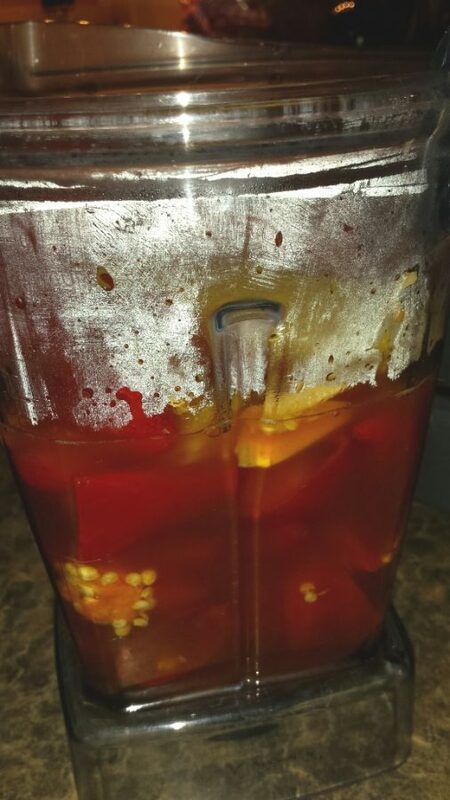 Cut the stem off the hot peppers and cut the peppers in half. 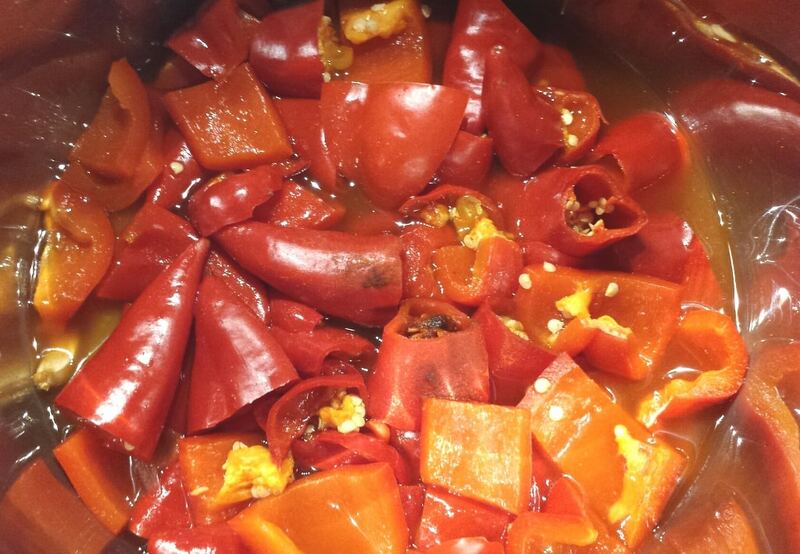 Place the peppers, seeds included into the Instant Pot or Pressure Cooker Cooking Pot. Cut and core the sweet red pepper, chop it and add it to the Instant Pot or Pressure Cooker cooking pot, along with the hot peppers. Add the rest of the ingredients and you are ready to cook. Make sure you do a full Natural Pressure Release. Releasing pressure quickly is not recommended due to the hot peppers capsaicin. Once pressure has released, carefully open lid and do not breath in steam! It will knock you out and may send you to the hospital. I am serious. Please heed this warning. Carefully pour the contents from your Pressure Cooker cooking pot into your VitaMix. Please take caution not to get any of this Rockin’ Hot Sauce on your skin or in your eyes. 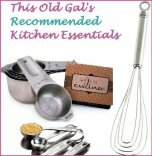 Alternatively, you can use an Immersion Blender, but be careful not to allow any of the sauce to hit your skin or eyes. Starting on a low speed, begin to blend. Work your way up to a higher speed and puree mixture until well blended. 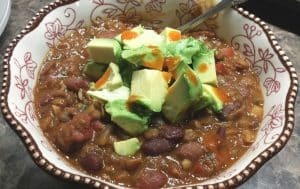 She loves to use this Pressure Cooker Rockin’ Hot Sauce over her Pressure Cooker Vegan Lentil Chili. 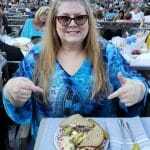 Make sure to look for more Vegan recipes on my blog by Cheryl Roy Munn. There are some really yummy recipes in the works. Pressure Cooker Rockin’ Hot Sauce Freezes Well! 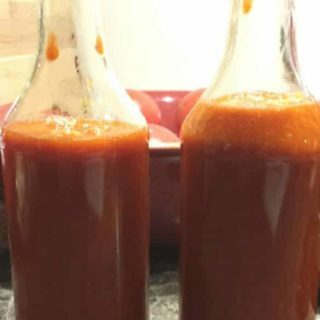 Pour into Hot Sauce Bottles and refrigerate. The Pressure Cooker Rockin’ Hot Sauce can be stored in the freezer. 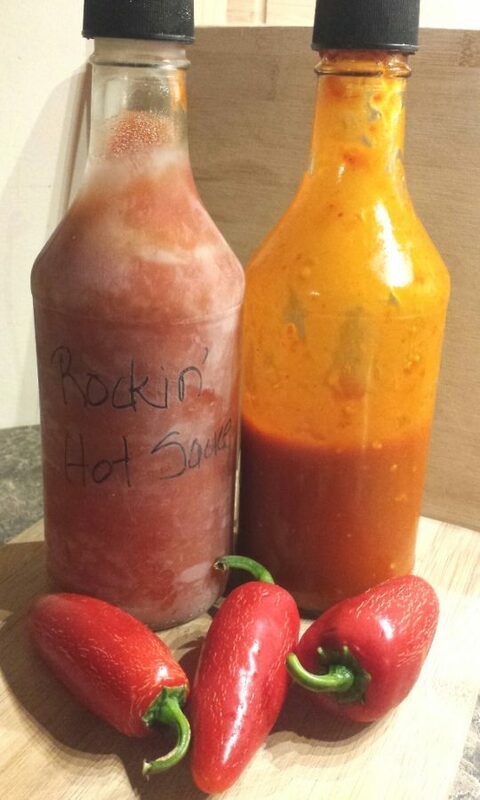 This Homemade Rockin’ Hot Sauce makes a wonderful Holiday Gift. Enjoy over Pressure Cooker Vegal Lentil Chili, Pressuer Cooker Vegal Corn Chowder or any recipe that needs a bit of a spice boost. Cut and core the sweet red pepper and add to the cooking pot. When Beep sounds, allow a Full Natural Pressure Release. DO NOT DO A QUICK RELEASE! Carefully open lid and do not breath in steam. Pour contents into your Vitamix and process until well pureed. Store in Hot Sauce Bottles. 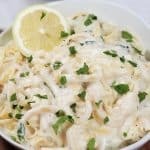 Please take caution with this recipe. Use gloves. Use a face mask. Do not breate in fumes. 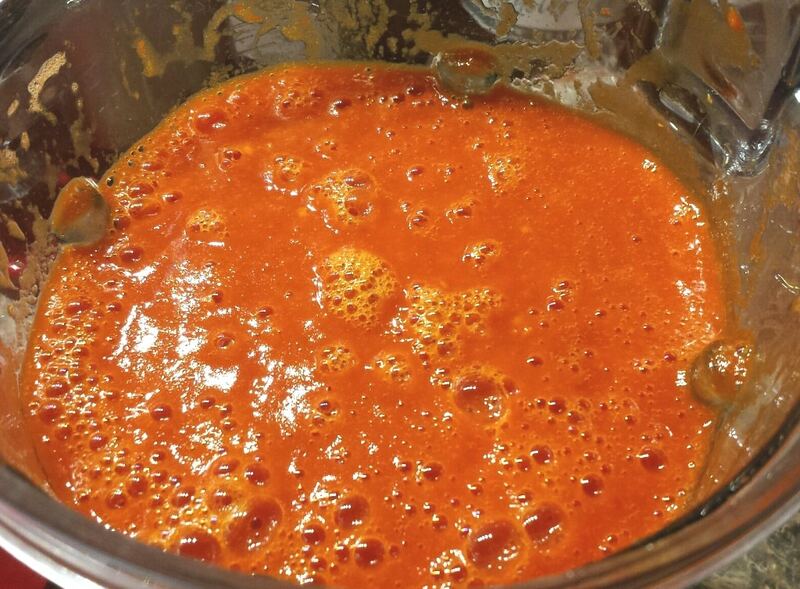 PIN this Pressure Cooker Rockin’ Hot Sauce (Vegan)! On a scale of 1-10, how hot is this? 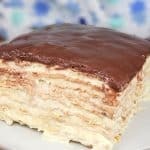 Can this recipe be hot water bath canned after it is made? Do you refrigerate this hot sauce or can you leave it out on the counter? and how long does it last?